During our big family session, sweet Antonio started to get overwhelmed. He had helped out so much and been pretty cooperative, but he reached him limit. This is totally normal for a toddler, and I find that it can lead to the most intimate and beautiful moments between parents and their kids. In this case it certainly did. Antonio was starting to cry and get demanding, and Elise pulled him aside and in moments he had not only calmed down, he was joyful. Elise is calming and respectful as a mother and every time I spend time with her, I walk away with new parenting goals for myself. 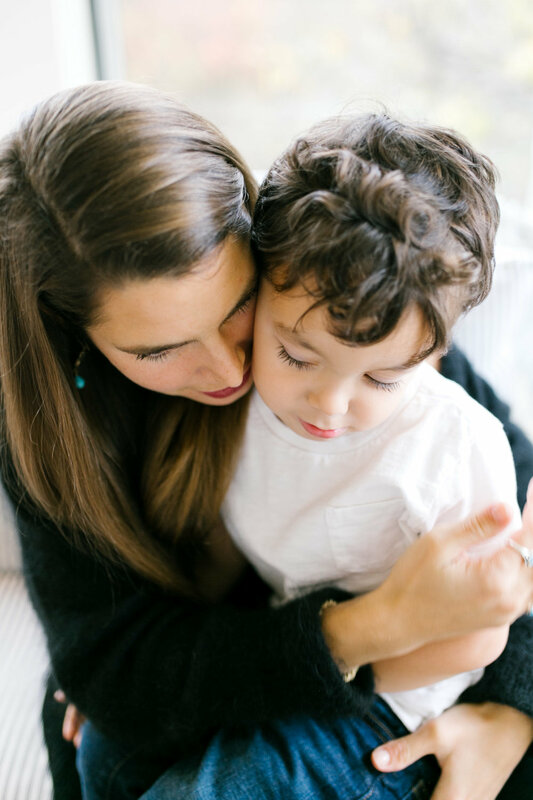 I love photographing mothers with their children, and these might be some of my favorite ever.